Future tips : 3 calls profits minted +28,100/lot. 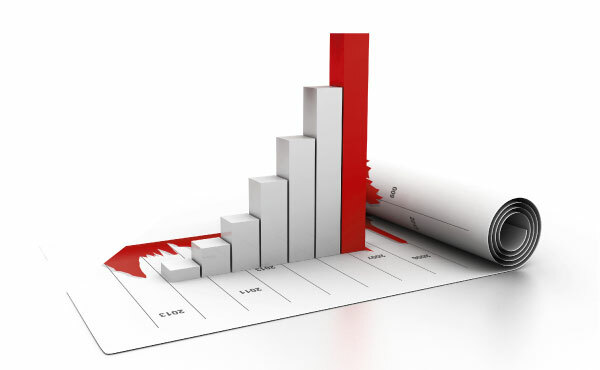 Commodity tips : mcx gold,ng and crude oil calls made profit +45,250/-. Option tips : axis bank and sbin options minted profit +15600/-. stock tips : ALPHAGEO stock open for tgt.